Spinal stenosis is one of the most common reason for back and leg pain as individuals age. The arthritis causes back pain, and also pinches on nerve roots, leading to leg pain in either one or both legs. 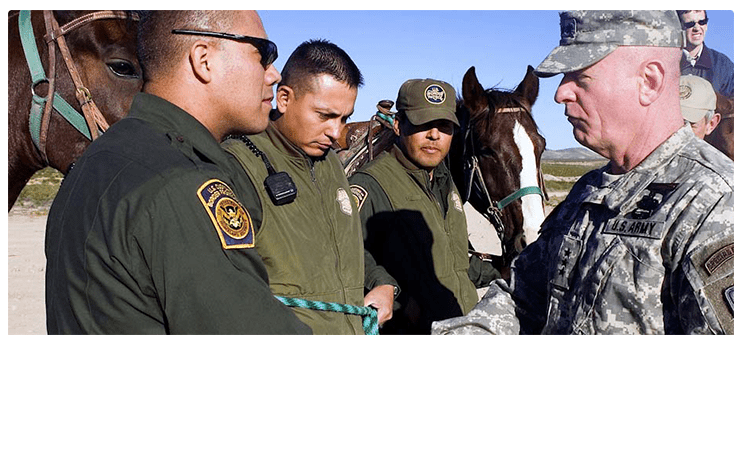 Here is an overview of the process from an Arizona workers compensation doctor. One of the most common effects of aging is arthritis, which unfortunately affects the spinal joints just like it does the hip and knee. As the joints react to the loss of cartilage, one unfortunate effect is for the body to grow more bone, which may form bone spurs. Additionally, the body forms additional soft tissue around the spinal column. The combination of excess bone and soft tissue encroaches on the normally spacious spinal canal. Nerve roots get pinched as a result. Often times, the arthritis causes spinal stenosis and symptoms at multiple levels which may include cramping and aching in the buttock area, hips and thighs. When people with spinal stenosis walk, symptoms often dissipate when people lean forward. This opens up the spinal canal and takes pressure off of nerve roots. Unlike symptoms from vascular narrowing, spinal stenosis is more of a positional phenomenon. Also, symptoms with “neurogenic claudication” start at the buttock and hip and go downwards from the back. The symptoms often wax and wane. During an exacerbation event such as a fall at work, a person may experience significant pain which may consist of aching, cramping and burning, and electrical sensations due to inflammation of pinched nerve roots. 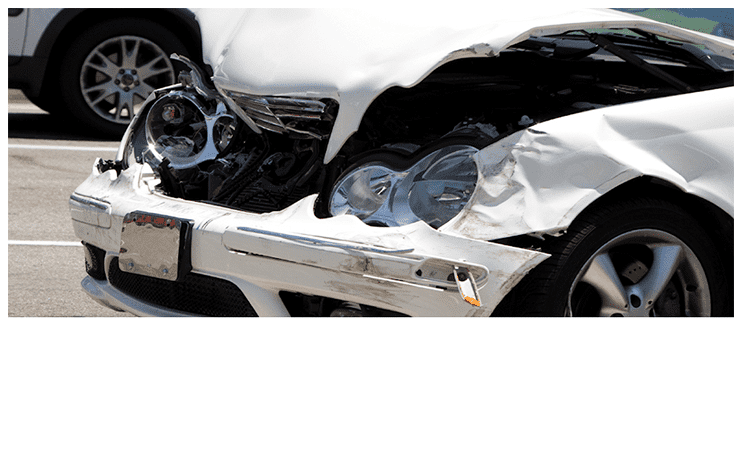 These symptoms may unfortunately stick around for months at a time when an injury is involved, and may necessitate the services of an Arizona Work Injury Doctor. 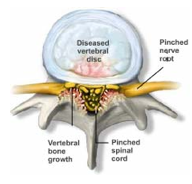 The best way to identify the exact areas of spinal stenosis that are affected is with an MRI. A history from the patient often elucidates the diagnosis and x-rays will show the presence of arthritis in the spine. But it is the MRI which can show exactly where nerve roots are being pinched. Treatment of spinal stenosis is a quality of life decision. No one ever died from the problem, so undergoing surgery is not necessary and remains a last resort consideration. Initial treatment with a Phoenix injury doctor consists of over the counter anti-inflammatories and Tylenol. Physical therapy can help along with chiropractic manipulations, which may help strengthen muscles around the spine and take pressure off of nerve roots. There are some additional medications which can help reduce nerve root related pain, such as Lyrica or Neurontin. Along with those, when a person is experiencing an acute exacerbation, a short term course of narcotics can alleviate symptoms. 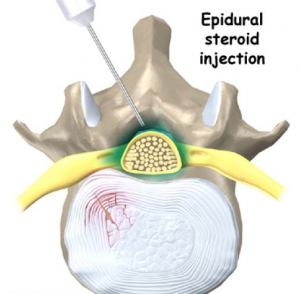 One of the mainstays of spinal stenosis treatment is with epidural steroid injections. These injections are placed around the pinched nerve roots, and provide a soothing anti-inflammatory effect to help relieve pain. The pain relief works very well in over 75% of those receiving the injections, which may be necessary as a series of three injections given one to two weeks apart. If the injections work well and then wear off, the series can be repeated every few months. Spinal stenosis is a structural problem. No amount of conservative treatment will reverse it, however, it can decrease symptoms and make it manageable. If the pain does not respond to conservative measures, a patient may opt for a laminectomy as a last resort for pain relief.